There’s very little conventional about Spook Of The Thirteenth Lock. Their conversation flits happily between their pervasive politics – substantially left-leaning – and the charisma of their music. They work on albums for years before launching them onto the market, playing relatively rarely, with a focus on areas like historical accuracy. They also make sure they enjoy the ride. 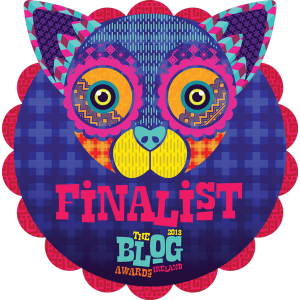 The product is rock that’s riddled with Irish influence and hefty chords, but also comfortably distinct from trad, the Irish punk scene or even local folk. “It was something we were always interested in,” he explains of the change, and it kind of thematically fit with Lockout, with the big groups of workers all working together.” The Lockout he refers to, of course, is the industrial dispute between 20,000 worker s and their employees that took place over the rights of workers to unionise and preposterous working conditions, led by Jim Larkin and James Connolly in late 1913 and early 1914. The Lockout had impacts across Dublin society. “As a subject, though, it’s handy in a way. We’ve always liked tying our songs together, with big intros and outros, and this is just that idea times ten. 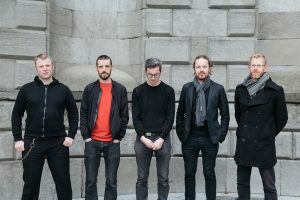 It’s complex, but it’s cohesive, and you know where you’re going.” The journey might have had its simplistic sides, tonally at least, but the result is spectacular: a deep, detailed and original album no other Irish act could have written. Spook Of The Thirteenth Lock play Dublin’s Pepper Canister Church on March 16, as part of the St Patrick’s Day Festival, with support from Landless. 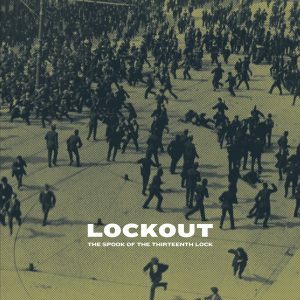 ‘Lockout’ is released the same day.